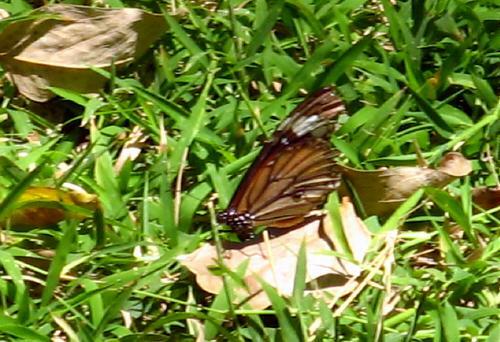 I saw this butterfly in Kolkata, in the city, but never got anywhere near close enough for a photo. The awful shots above were taken in Mysore, where one was toying with me in the park. 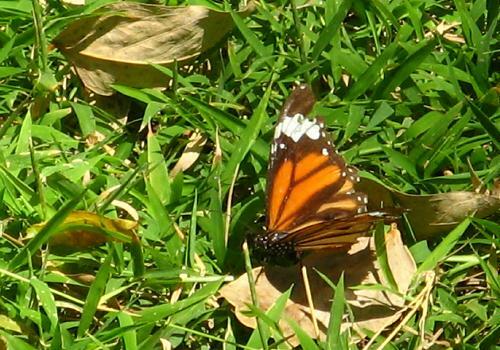 The species resembles a monarch but with fewer dark stripes on the forewings.